IDEAL for storage or letting or potential development subject consents. 22 individual single garage style units each unit benefiting from single aluminium vehicle doors. Garages let at low rents. Not elected for VAT. 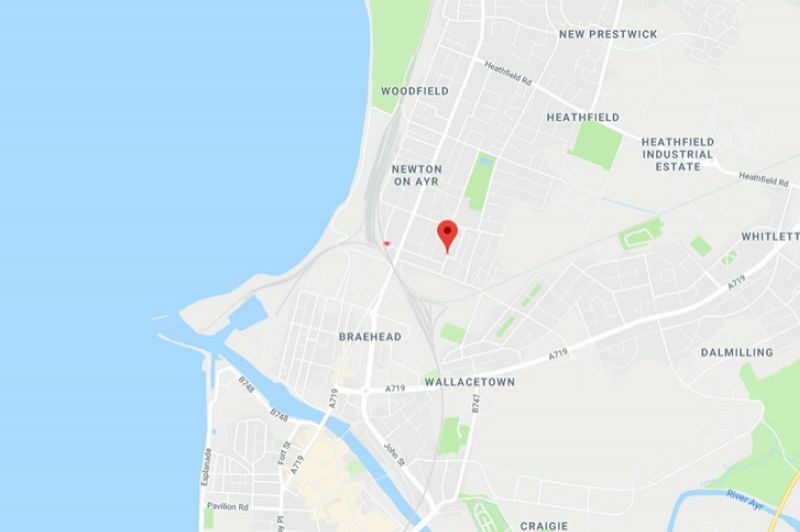 2 minutes to Ayr Town Centre near Turnberry, Glasgow less than 35 minutes. High demand let all year round. These garages offer income while clearly a prime development site give. CUL DE SAC SETTING. Tranquil. The property is within close proximity to both the town centre and the main road networks. The amenities of Ayr town centre include supermarkets, bars, restaurants. ---Power of Attorney Sale Instruction---IDEAL for storage or letting or potential development subject consents. 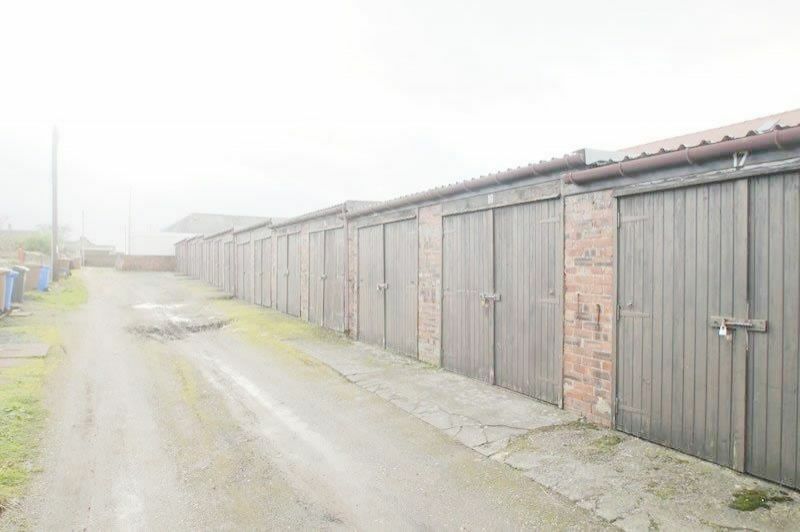 22 Garages - 901 square metres (9,689 sq feet) in popular Ayr. 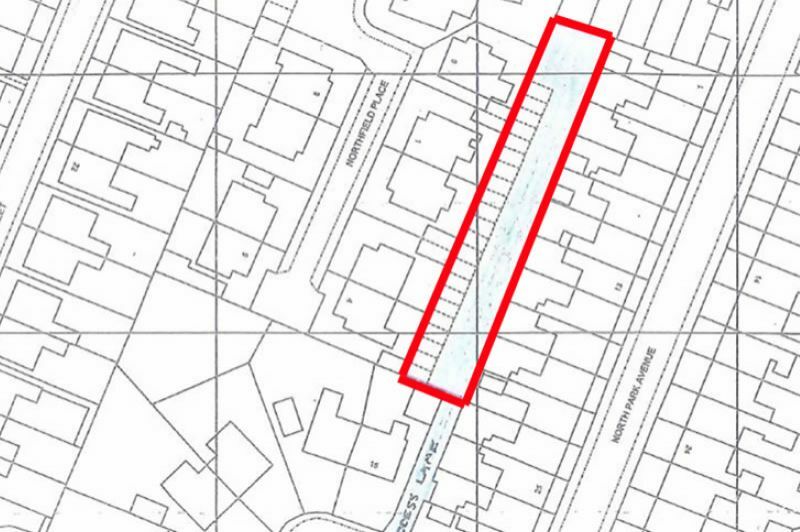 LARGE SITE with 22 Garages - 901 square metres (9,689 sq feet) in popular Ayr RESIDENTIAL AREA. 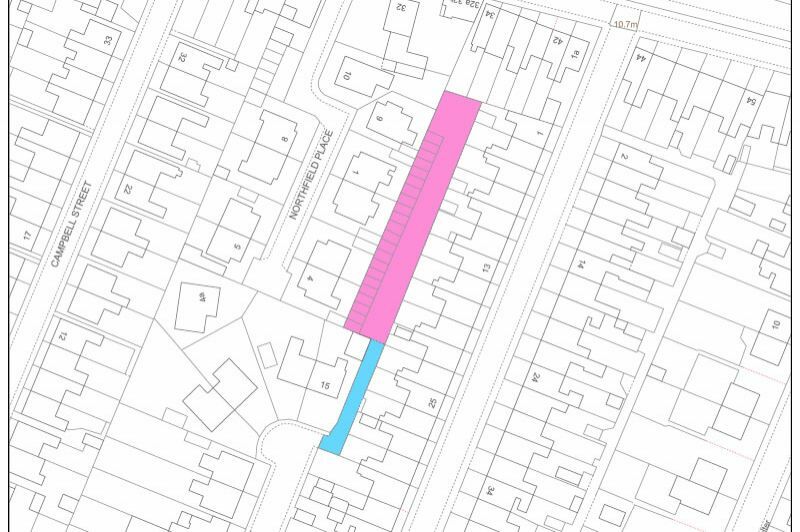 **Site in sought after Ayr cul-de-sac to the rear of North Park Avenue accessible via McCall Avenue Currently with a single row of 22 multi-let large garages on short licence agreements can be terminated at short notice. 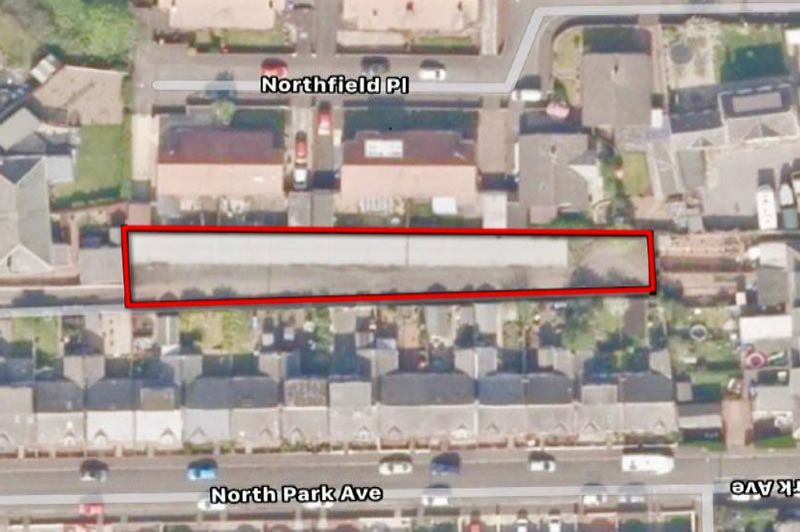 ***PRIME DEVELOPMENT SITE***IDEAL for storage or letting or potential development subject consents. 22 individual single garage style units each unit benefiting from single aluminium vehicle doors. 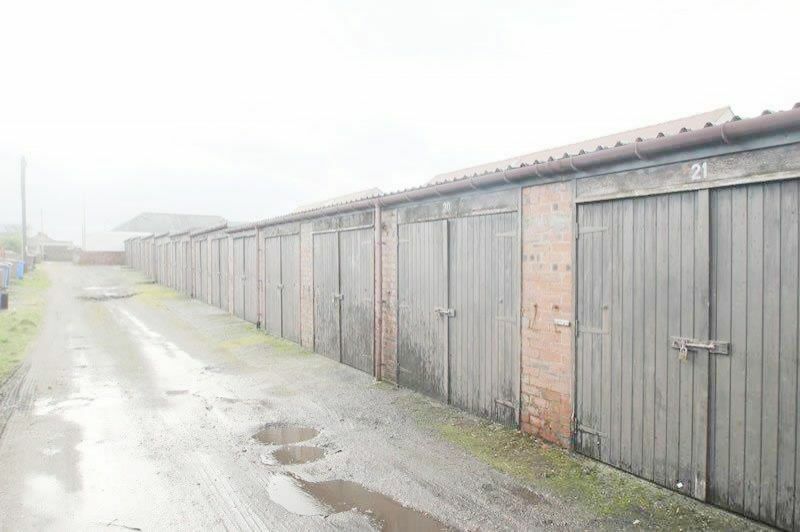 Garages let at low rents on short monthly lease Rental potential £60 PCM per garage x 22 = £1,320PCM = £15,840 per annum***BREAK UP POTENTIAL*** Seldom on to the market ***100% PRIME AND RARE PROPERTY***Not elected for VAT. 2 minutes to Ayr Town Centre near Turnberry, Glasgow less than 35 minutes. High demand let all year round. 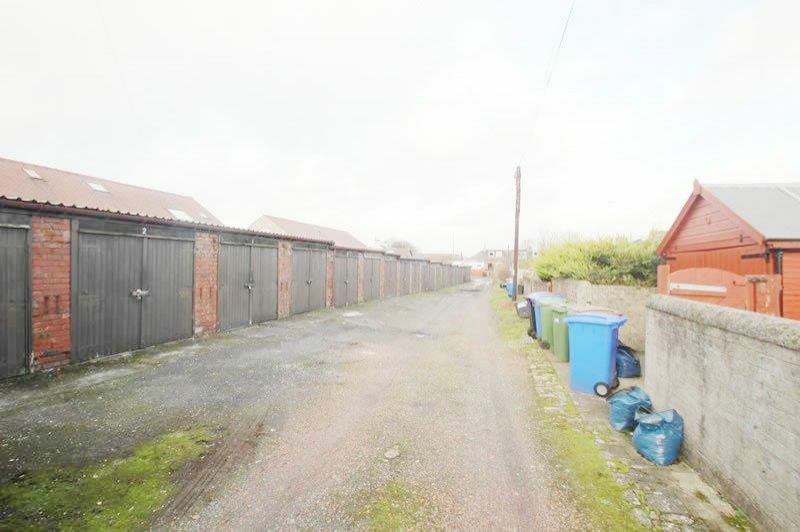 These garages offer income while clearly a prime development site given the locale and size of the overall plot. ---Power of Attorney Sale Instruction---IDEAL for storage or letting or potential development subject consents. 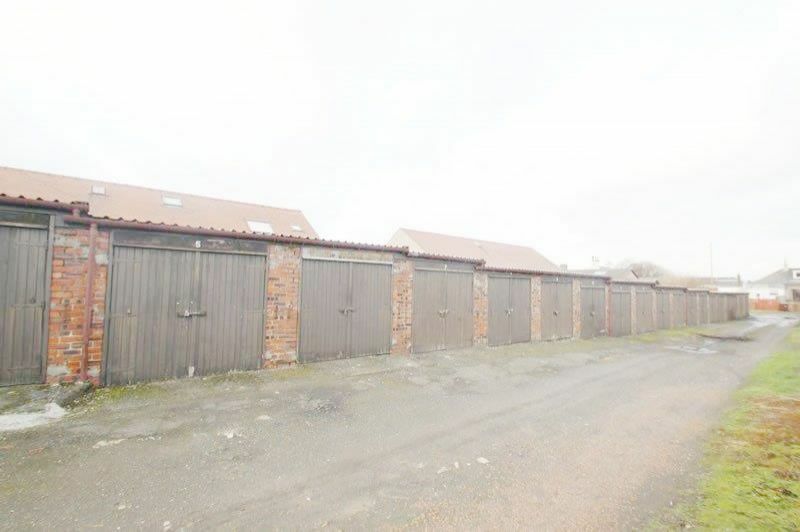 22 Garages - 901 square metres (9,689 sq feet) in popular Ayr. 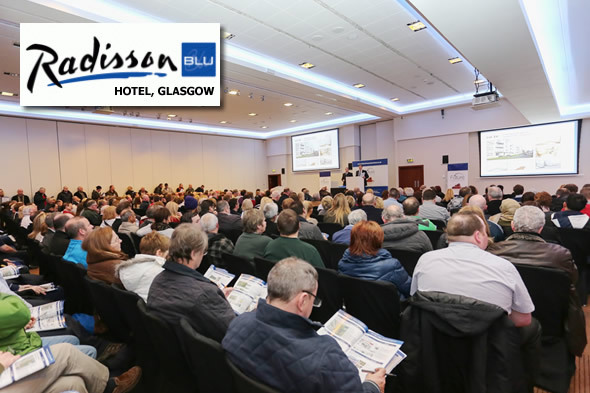 ---Power of Attorney Sale Instruction---Heavily discounted price to ensure sale *The property is within close proximity to both the town centre and the main road networks. The amenities of Ayr town centre include supermarkets, bars, restaurants and town centre shopping. 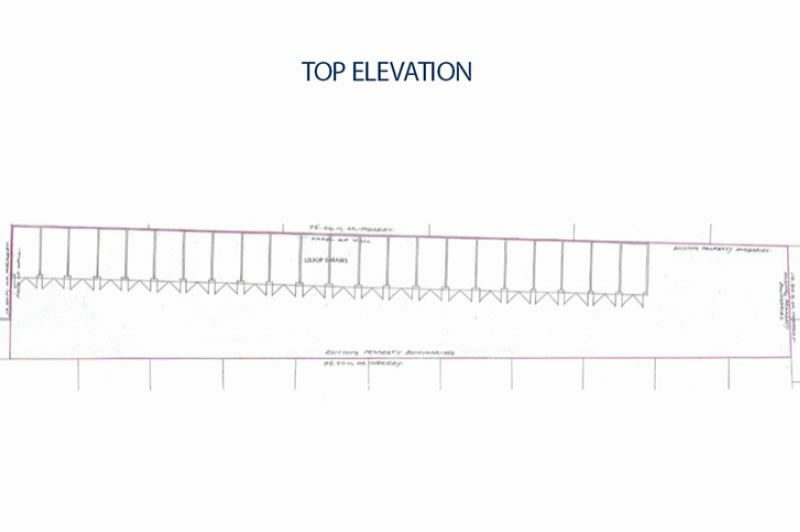 Access to the local road networks can be established with ease. Newton on Ayr train station is nearby and offers services to Ayr and Glasgow.